Caption: An Auckland conductor. 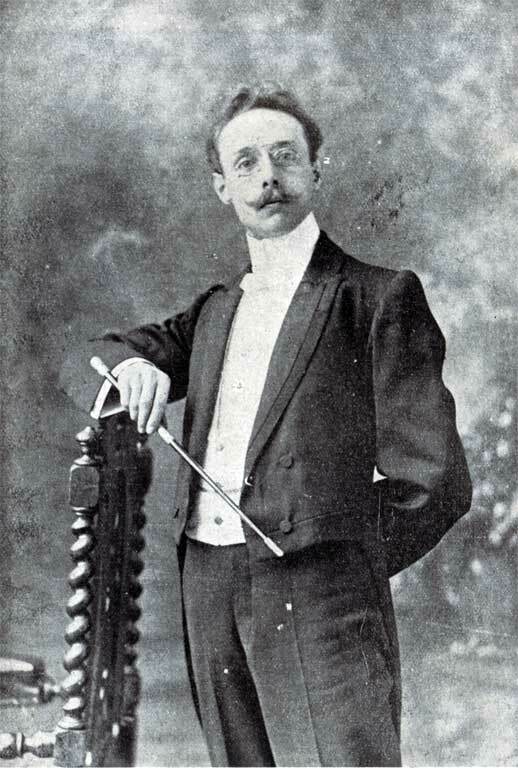 Herr Wielaert, conductor of the Auckland Orchestral Society, which scored successes in its several concerts at the New Zealand International Exhibition recently. Source: Canterbury Times, 6 Feb. 1907, p.45.